For children with disabilities and their families, going out and being in nature can seem a daunting prospect. 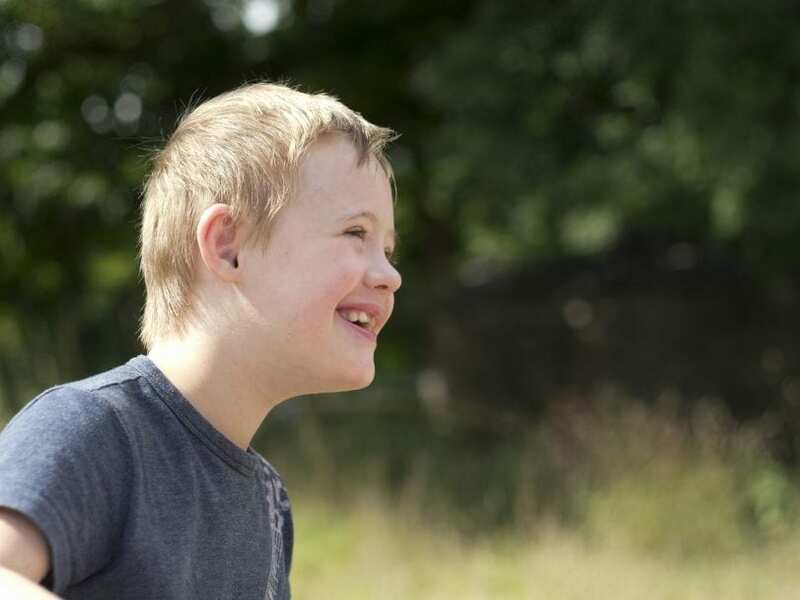 In response, Sensory Trust, a charity that creates accessible and engaging outdoor experiences, have launched the Sensory Nature Adventures and Play project (SNAP). They have worked with families trialling activities and games and delivering exciting nature-based events. This shared process of learning and designing has enabled them to provide genuinely inclusive experiences. The benefits of being outdoors in nature have been well documented for all ages, from reducing blood pressure and lifting depression, to combating stress and obesity. But for young children especially, the opportunity to let off some steam and feel the sense of freedom that comes with being outdoors, can have hugely positive consequences for many aspects of development and well-being. 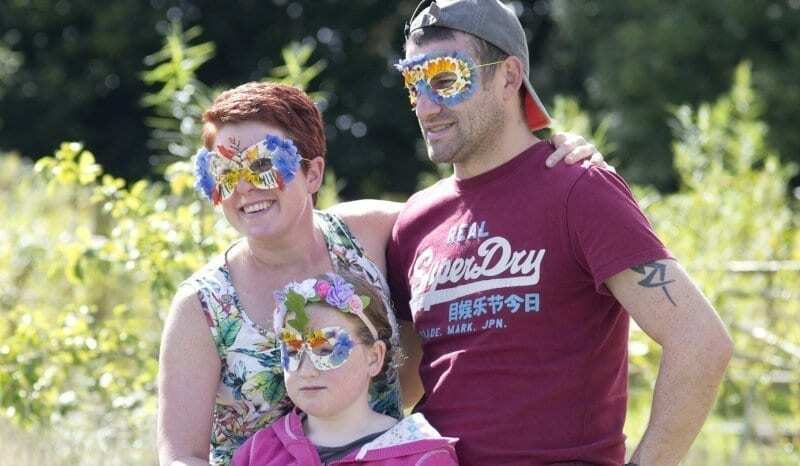 Talking to families over the years, Sensory Trust has heard about the many challenges that can be faced if the outdoors does not feel like a natural comfort zone. The SNAP project is working hard to provide tools and techniques that help build confidence and provide meaning to those challenging outdoor experiences. Families often say: “We don’t know where to go and we don’t know what to do when we get there.” The SNAP project works with outdoor environments to help them accommodate the needs of families and also creates accessible resources so families can take part in meaningful activities, building stronger connections with each other and the places they visit. SNAP activities are fully accessible, short and sensory rich, and focused on nature engagement. The activities can be taken at whatever pace is appropriate. The project aims to inspire families to be curious and encourages them to ask the right questions. With each activity, families go through the main seven senses (touch, smell, taste, sight, sound, vestibular and proprioception), taking the time to notice the season, the temperature of the air, even the smell of the dirt. All the activities can also be replicated at home. The more participants engage with the environment in a multi-sensory way, the stronger their connection to the environment becomes. SNAP sessions focus on the whole family, helping children with disabilities to communicate with each other through nature. The activities are appropriate for all children, regardless of age or ability. The resource of texture cards (an activity wherein families seek out in nature a texture matching with the physical one on the card), is a good example of an activity that will work for everyone, including children with visual impairments, as everyone involved is using their sense of touch. Families discuss what works well in the sessions and are encouraged to give feedback. One parent said their child, struggling with transitions to new spaces, had “really enjoyed the day and had been very comfortable”. During the sessions, families are encouraged to be adventurous and push boundaries. Even if children with disabilities find it a challenge to relate to others, nature can help them understand their place in the world. All activity days are held at accessible sites, and the activities can also be applied outside the sessions, in gardens or on a short walk for example, giving purpose to a stroll from A to B. Findings from the SNAP project have noted the benefit of simply being in nature, in surroundings as simple as the smallest patch of grass in an urban environment or one’s own back garden. The sessions give families the tools to build sensory- and nature-play into their own lives. By participating in the sessions and trying out the techniques, families who may not be so confident in the outdoors can learn new skills and build their confidence. SNAP encourages participants to be braver about going out in nature, learning ways to engage with the outdoors that suit their family, the time they have to spare and the environments they have access to. 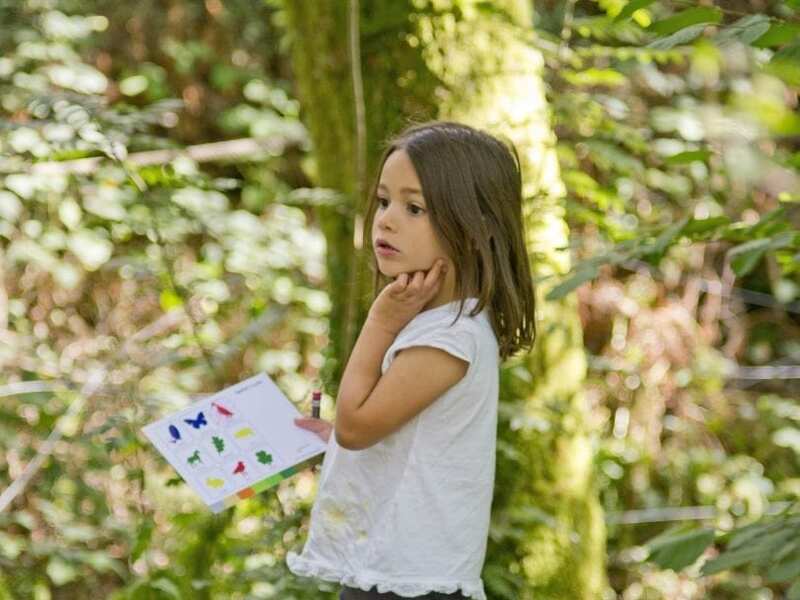 Sensory Trust hopes families use whatever time or space they have available to connect with the natural world – the more young people are encouraged to feel part of nature, the better chance they have of growing up engaged and caring about the places they live in. Nature is the best resource freely available to us all, so get out more and find some joy. To access resources and to find out more about the SNAP project, visit the Sensory Trust website where you will find a downloadable library of activities here. You can also connect with the Sensory Trust through social media or email through our website.